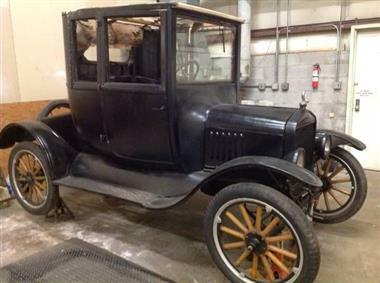 1923 Ford Model T 2 Door Coupe. A real tin Lizzy. All original parts. 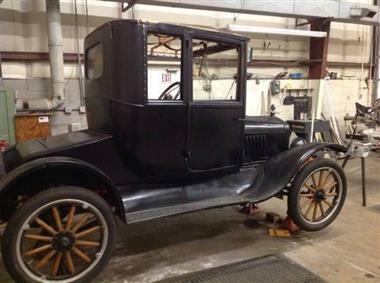 Restoration partially completed. Stored in closed garage 60+ years. 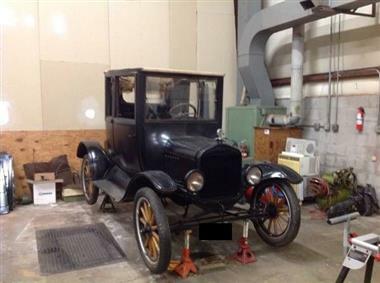 This vehicle is priced $6,509 less than the Average Market Price of $18,004 for a 1923 Ford Model T. This is a Good Deal as it's priced 36.0 % below market avg. The Pie chart below shows the number of ads within different price ranges.